We are delighted that Bighorn has been nominated as Canada’s Best Chalet at the World Ski Awards. The stunning accommodation, outstanding service, delicious food and of course world class heli and resort skiing sealed our nomination. 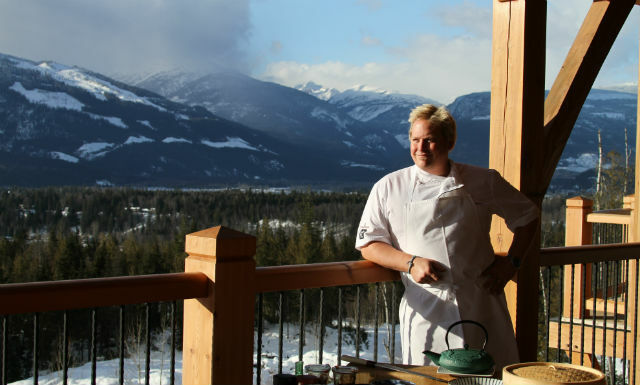 With competition from properties in Whistler, Bighorn is really putting Revelstoke on the map. 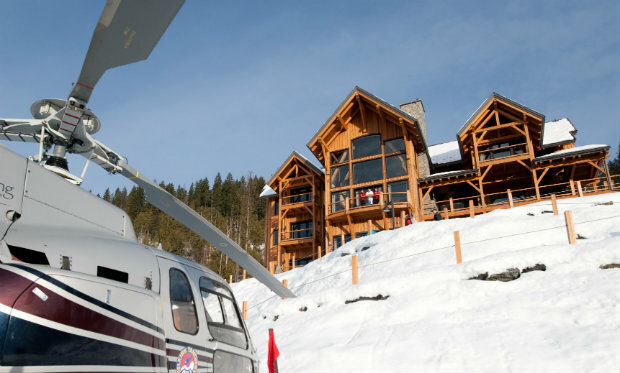 With North America’s highest vertical descent at Revelstoke Mountain Resort and epic heliskiing direct from the house helipad, Bighorn has the perfect blend of luxury and adventure.